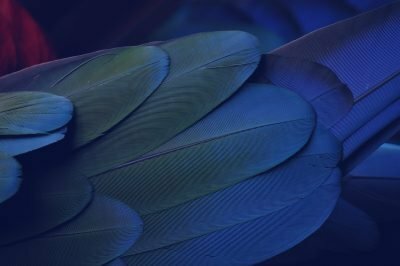 Amazon bestselling author Avery Laval writes romantic fiction for Blue Crow Books. 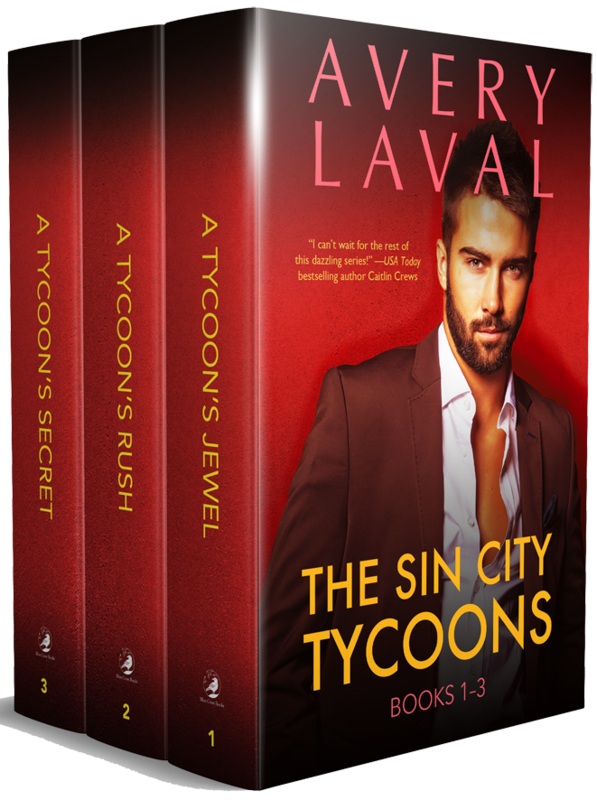 Her SIN CITY TYCOONS series includes A Tycoon’s Jewel, A Tycoon’s Rush, A Tycoon’s Secret, A Tycoon’s Bargain, and the forthcoming A Tycoon’s Deception. 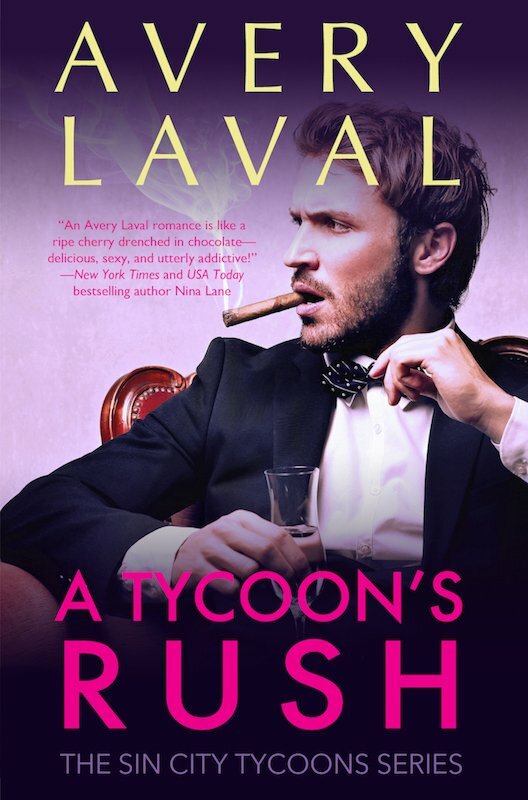 Avery Laval is a pseudonym for a women’s fiction author you might know. She was not allowed to read romance novels growing up. We can all guess what happened as a result—secret rendezvous with Heathcliff, midnight trips to Manderley, and the development of a precocious ability to recognize Fabio in any possible period garment. Now she reads romance, mysteries, fantasy, and everything else she might desire, and she spends hours and hours in her own imaginary world, full of strong, smart, and passionate people who know nothing about love…at first. 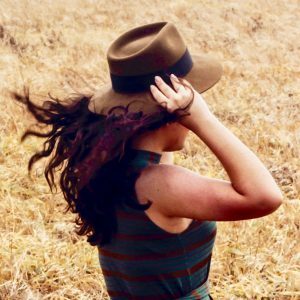 Having spent a lifetime with her head in the clouds, Avery surrounds herself with other dreamers and loves big ideas and big plans, even when they seem utterly impossible. 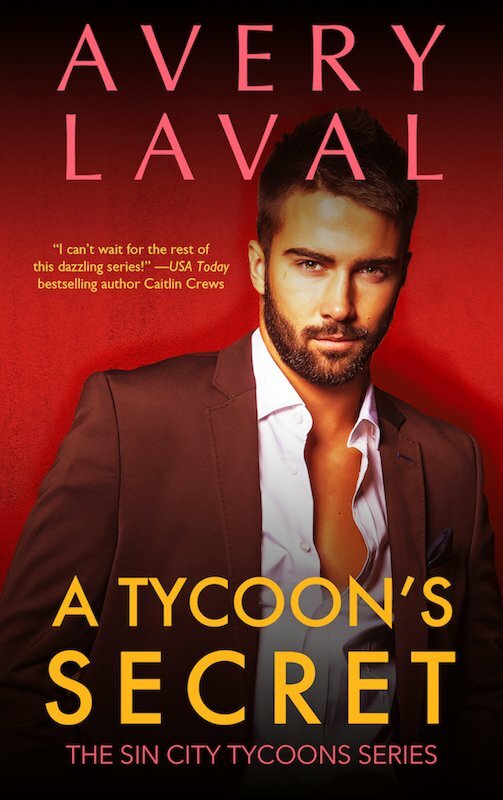 Avery loves writing to uncover the beautiful sameness of people in love—how even the hottest billionaire has insecurities, and even the strongest, most successful woman needs compassion. Avery’s amazing group of strong female friends guides her work, friends who have seen her through the best and worst of times. You’ll see their fingerprints on all of her writing. When not writing, reading, or sharing a laugh with her besties, Avery’s editing, sailing, teaching, and squeezing in as much travel as she can justify. After all, it’s research!